When you look good, you feel good. And when you feel good, you do good. The high quality ranges of exercise clothing we offer at PureGym give you an affordable way to prepare for your best workout yet. 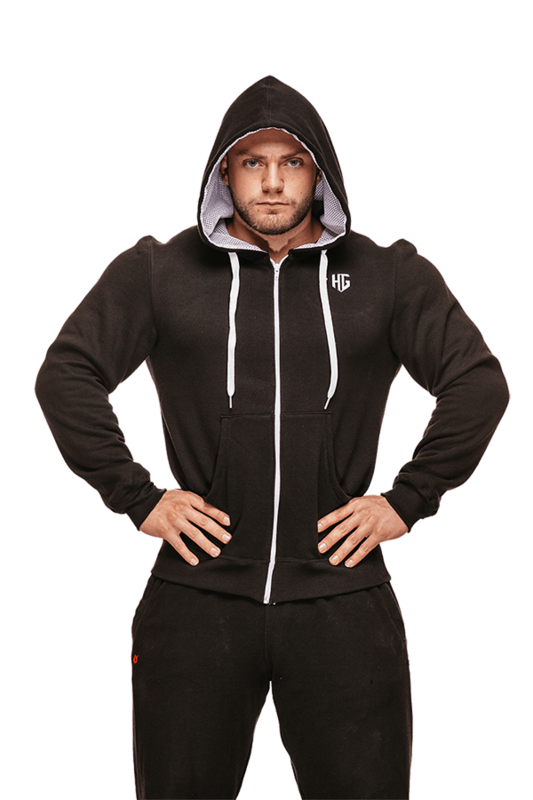 With a range of brands and styles, all our clothing is durable, comfortable and supportive, so you can get your training off to the right start and feel confident from beginning to end. 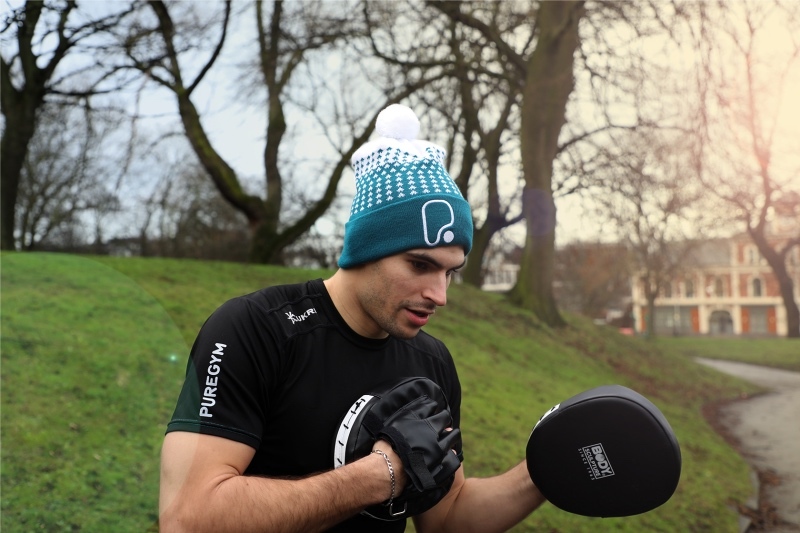 KEEP WARM THIS WINTER WITH THIS STYLISH BEANIE HAT FROM PUREGYM. 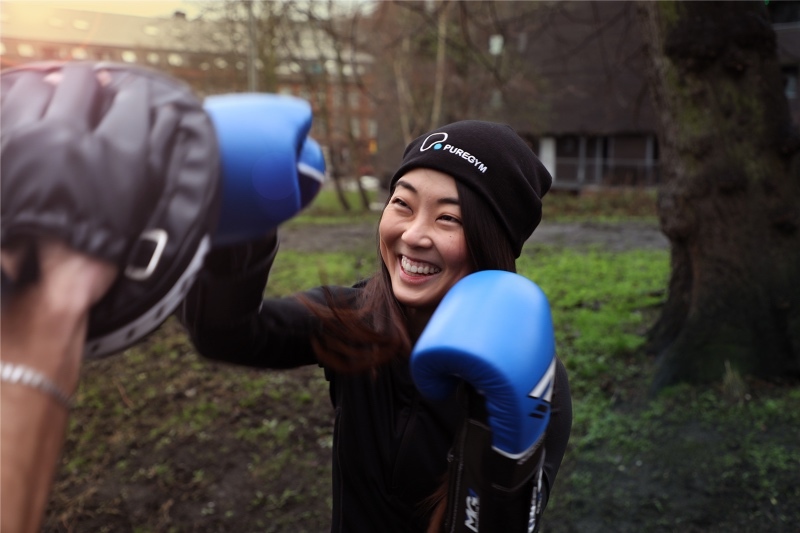 KEEP WARM THIS WINTER WITH THIS STYLISH BOBBLE HAT FROM PUREGYM. It's similar to your old-school sweatshirt…only better! 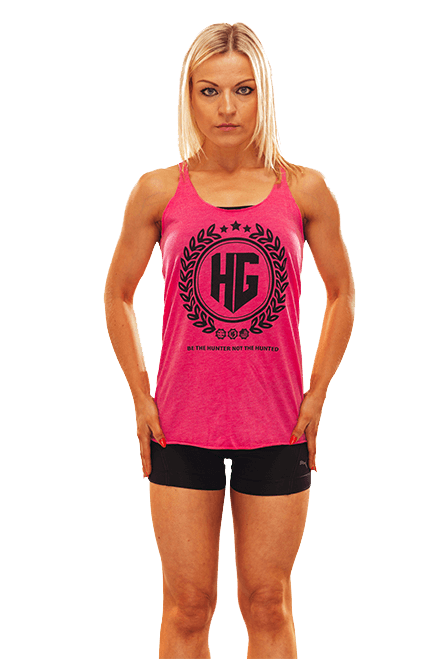 Super soft and super thin racerback vest for the women who like style! 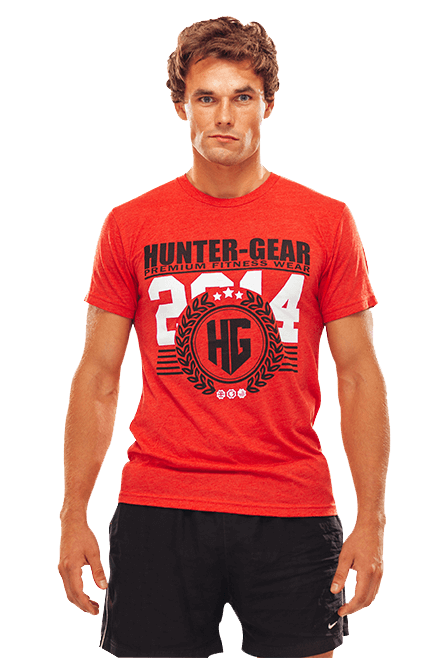 Need a t-shirt to show off in front of your friends, the Hunter-Gear 100% cotton V-neck is the one for you. 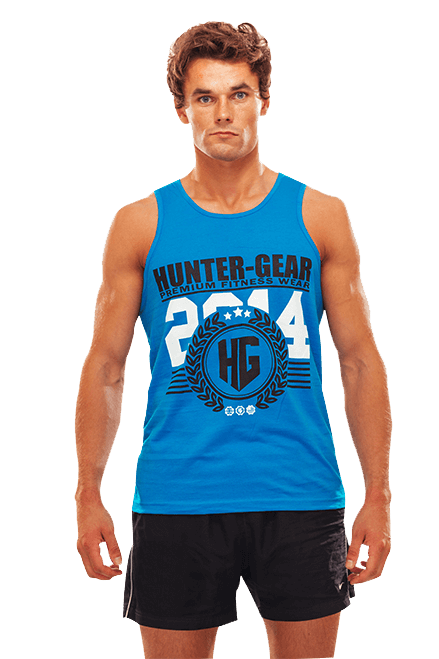 The ultimate tank for those long, intense workouts in the gym. 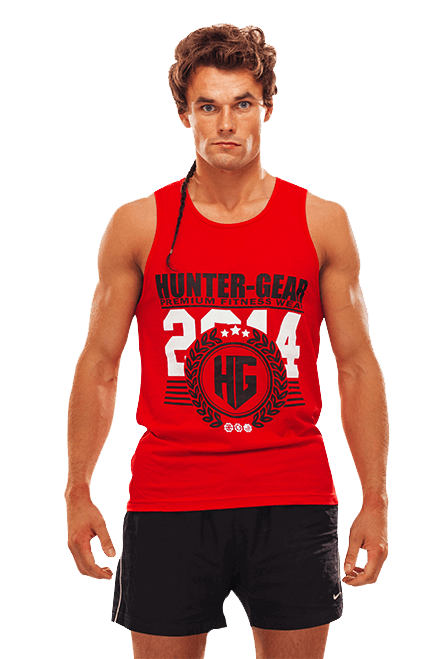 This women’s Hunter-Gear vest is primed for intense training and rayon drapes against the body for a slimming look. 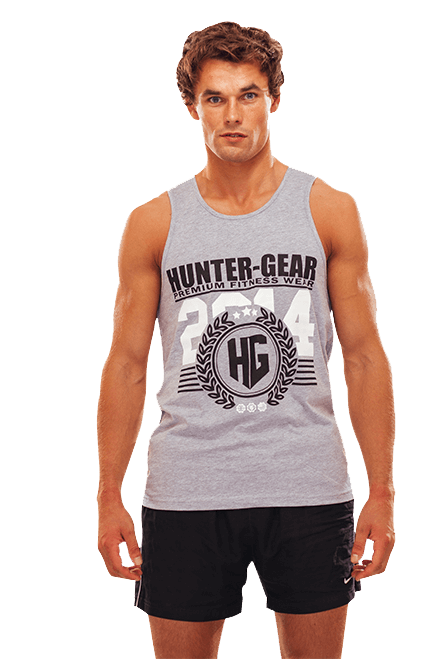 Three fabrications are better than one, this V-Neck feels great and drapes against the body for a slimming look. 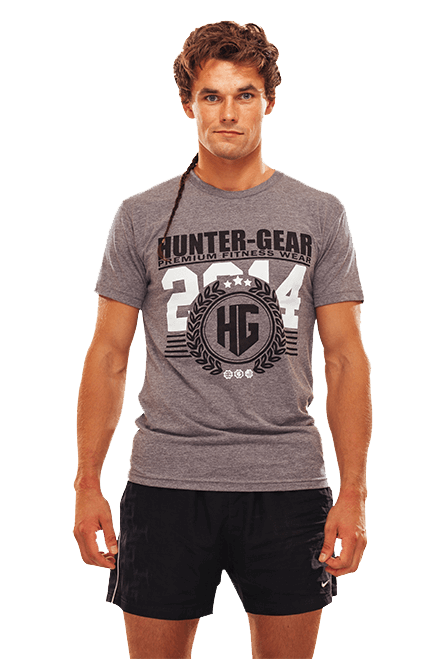 Three fabrications are better than one, this shirt feels like no other!